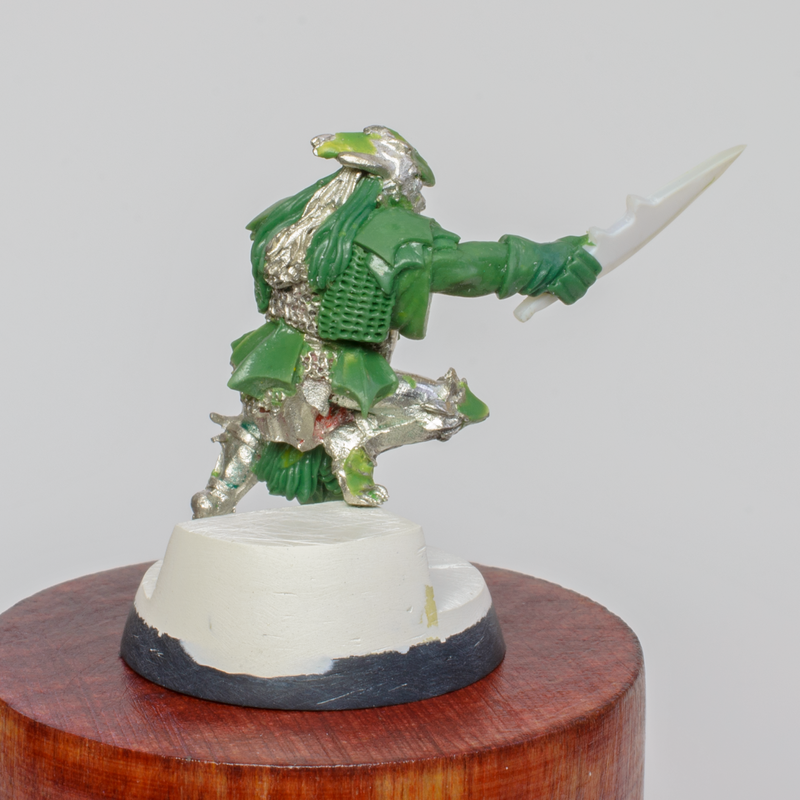 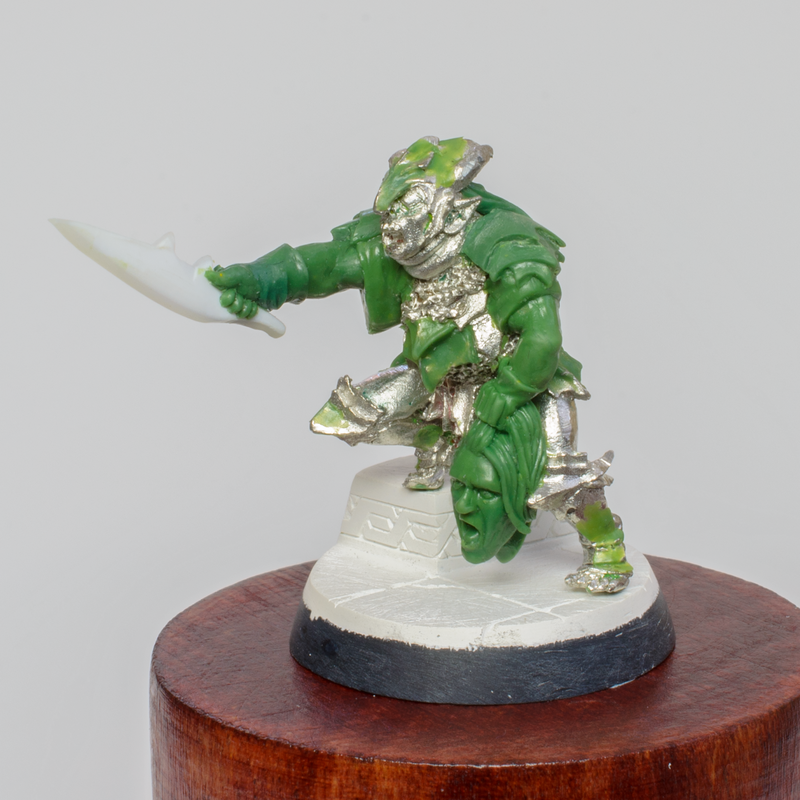 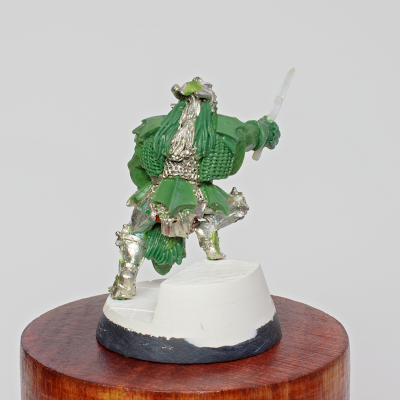 In a free time I managed to make a conversion of Durgburz miniature from Moria Goblins army. 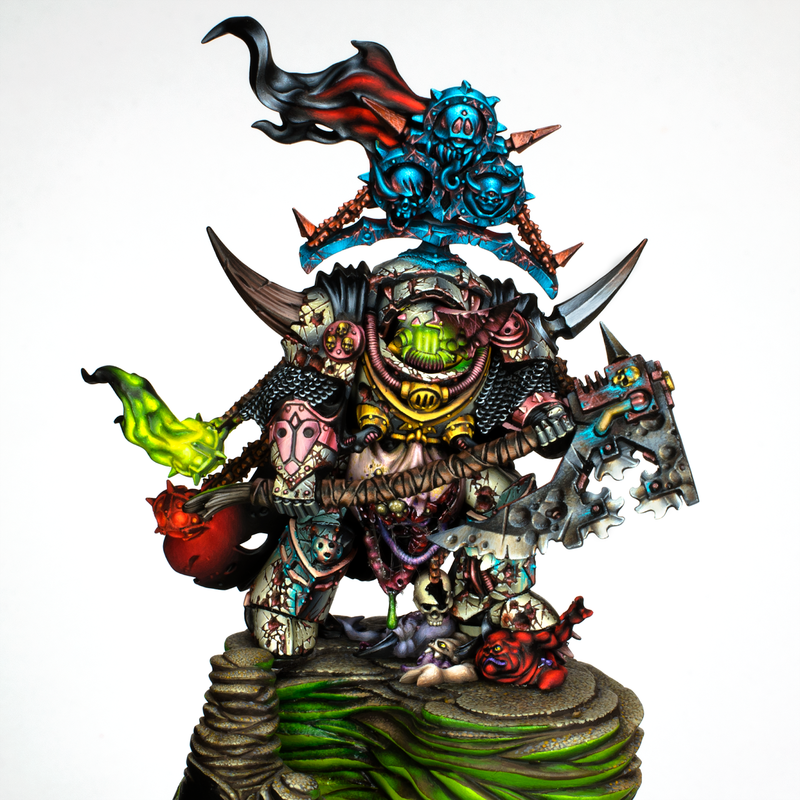 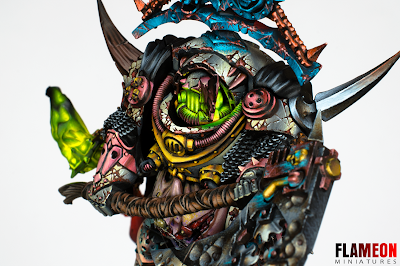 My Lord of Contagion is finally finished. today I would like to share with you wip photos of my biggest project ever. 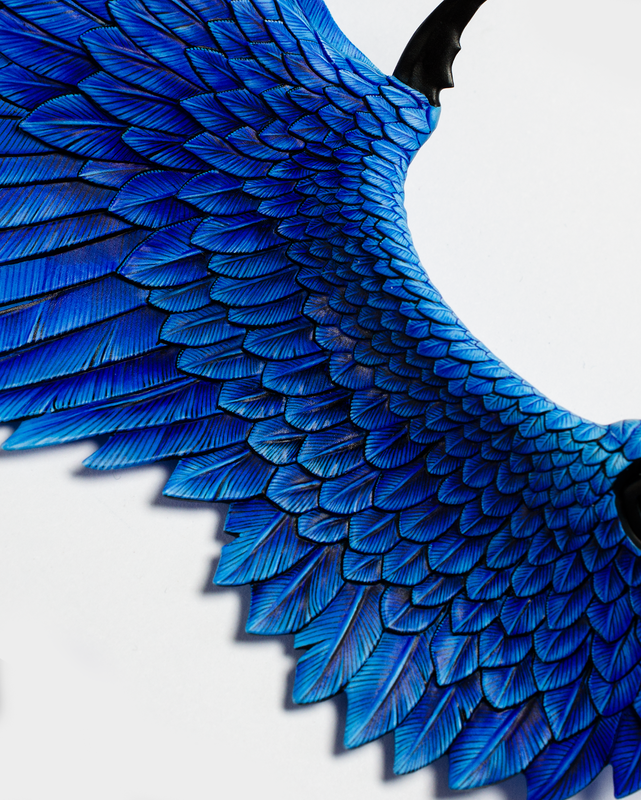 I started painting this miniature over a year ago and now I'm very close to the end, but while there is not much left to paint, I'm painting his wings in freehand way. By that I meand that his wings have feathers, but they are flat, and I'm painting on them structure of a real feathers, and that is taking for ever. I never had to work with anything like that but I'm working on it every week and I'm slowly getting there. 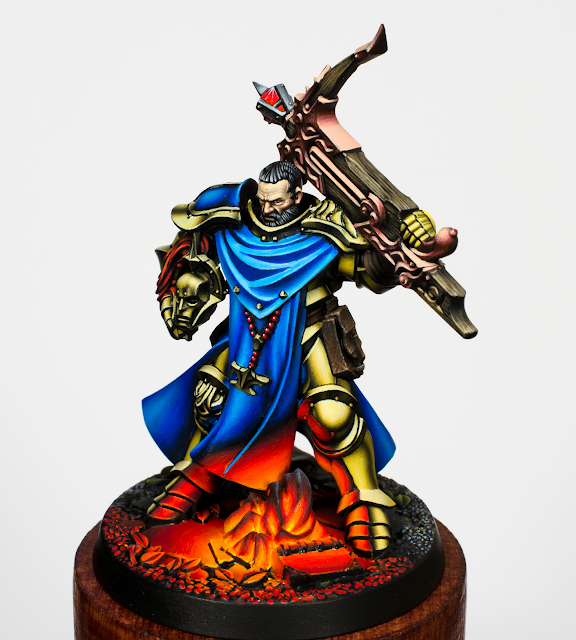 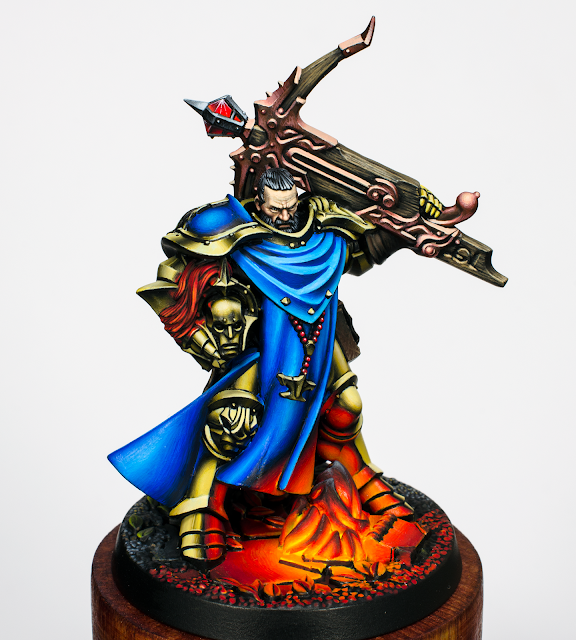 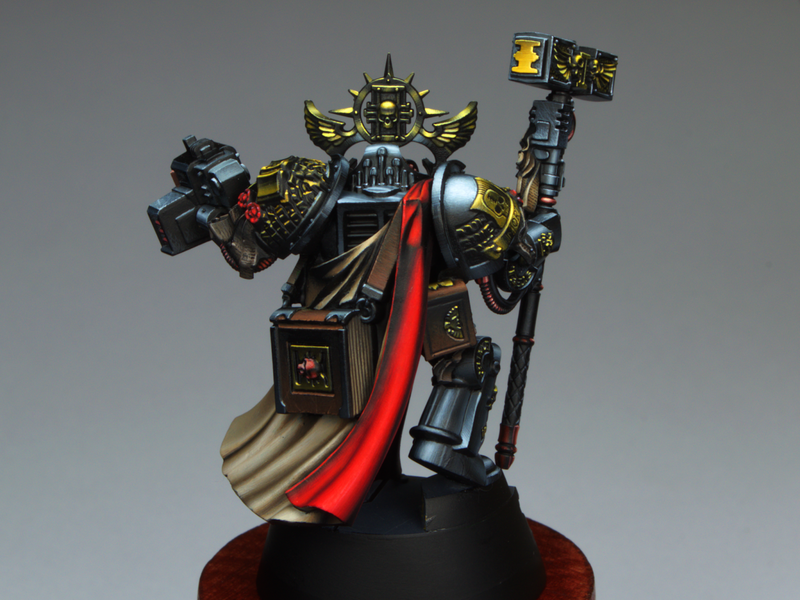 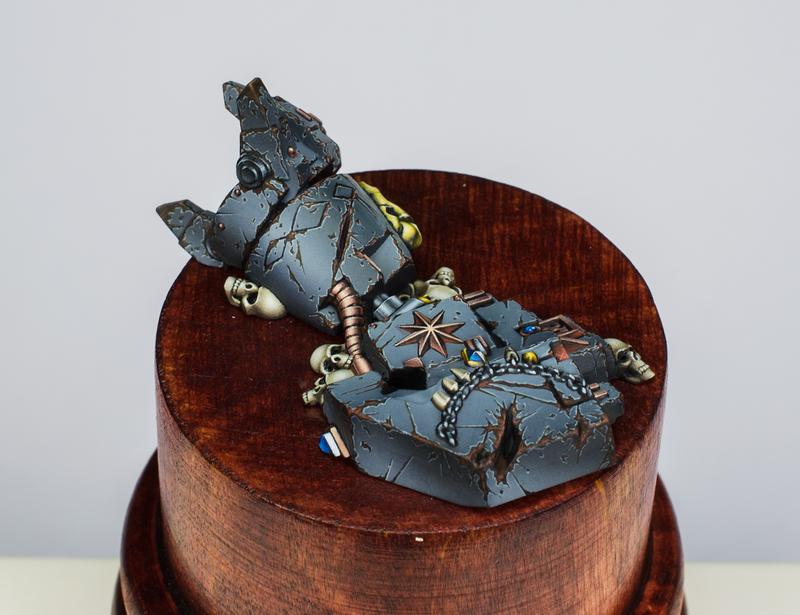 Today I would like to share with you my newest miniature, Castigator from the Age of Sigmar. 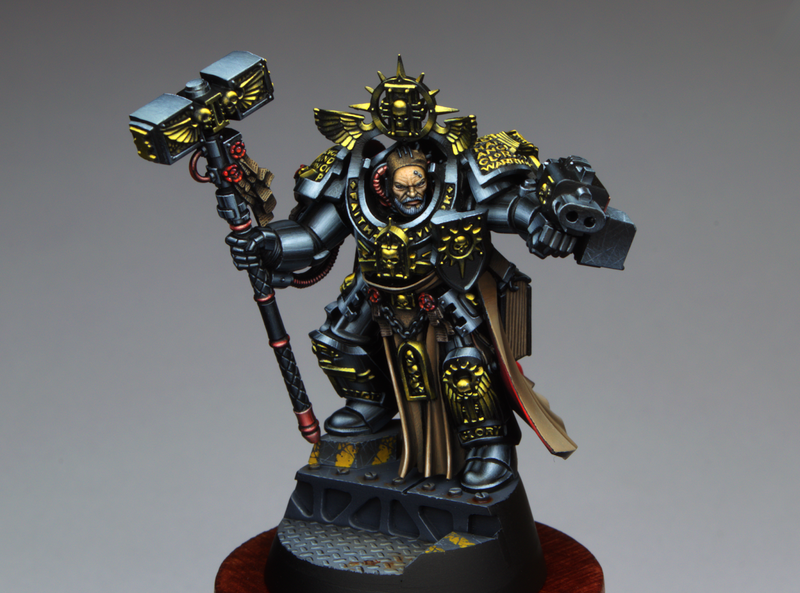 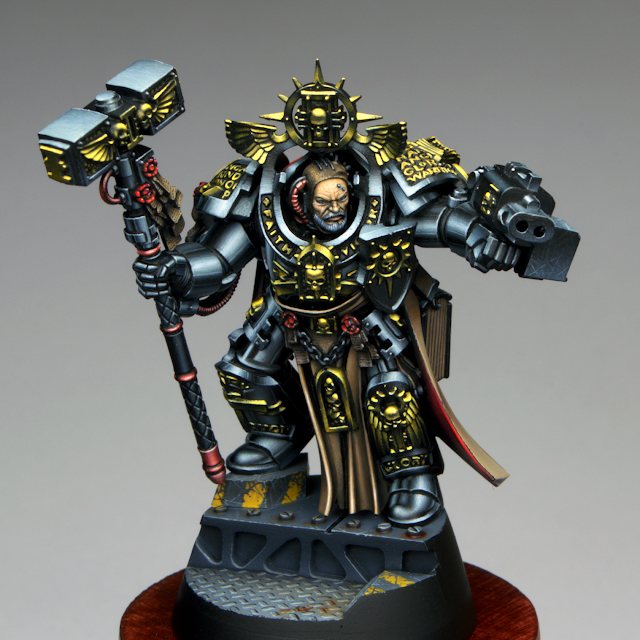 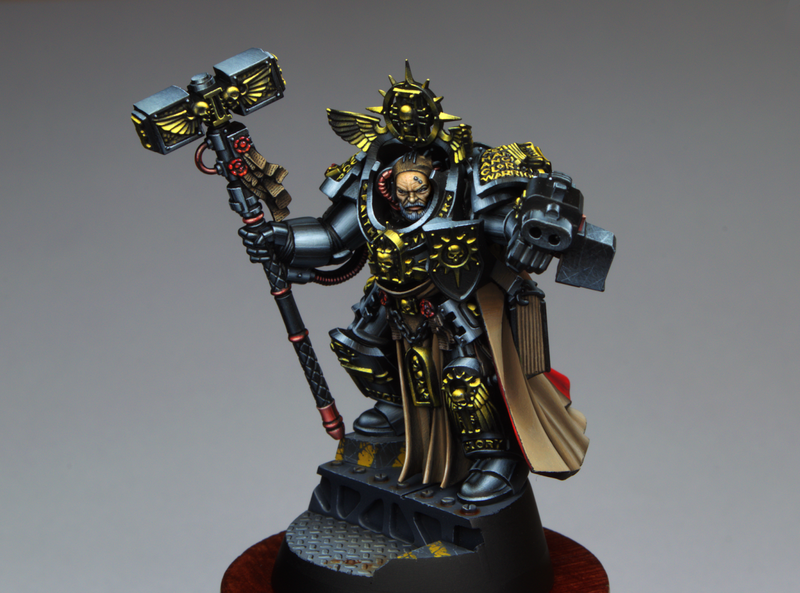 since my last note I finished Trajann Valoris. 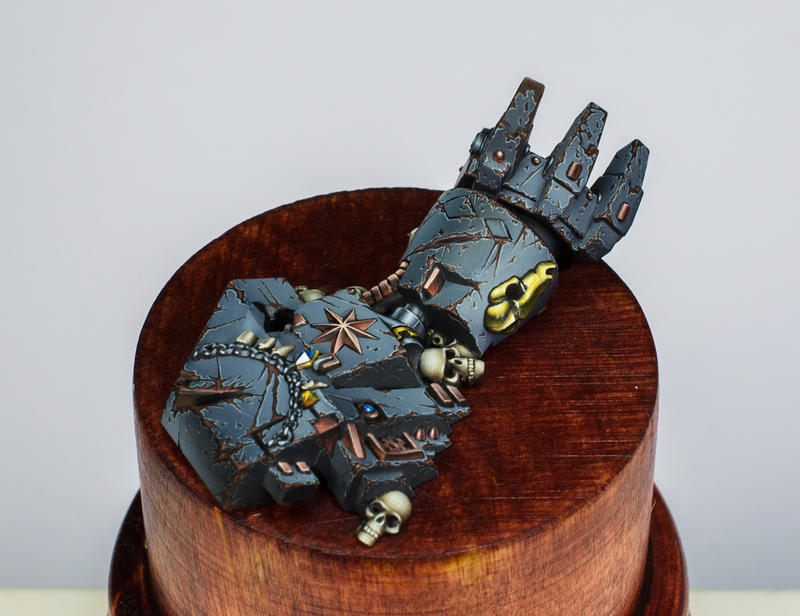 Sorry for a long time without any posts. 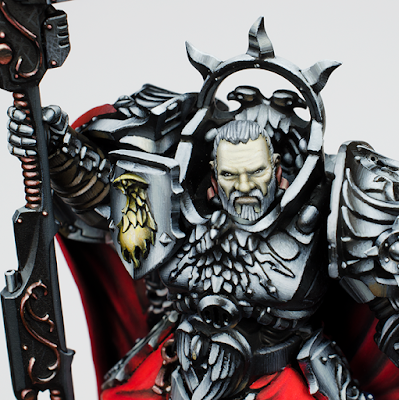 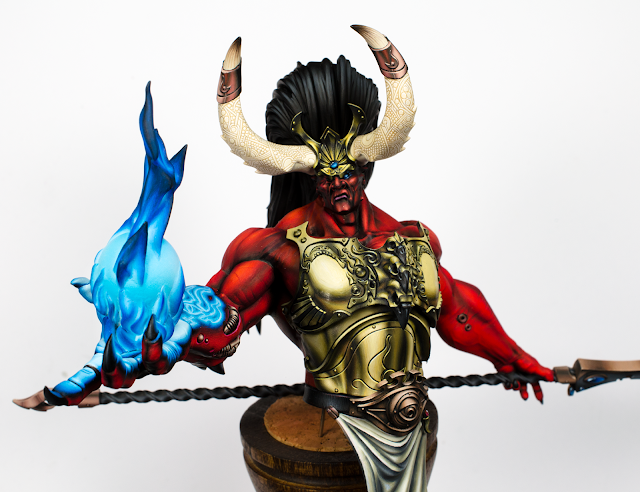 As some of you might know I started painting Magnus the Red some serious time ago for my patreon page patreon.com/flameonminiatures and because it's taking forever to finish this model with my technique (painting absolutely every, even the tiniest detail on maximum of my skill) I kinda lost my will for publishing anything here. But now I'm finally getting close to the end of this project and I can present to you the first fully finished element. 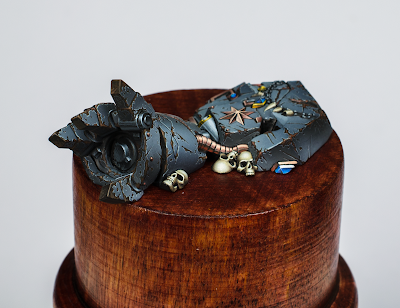 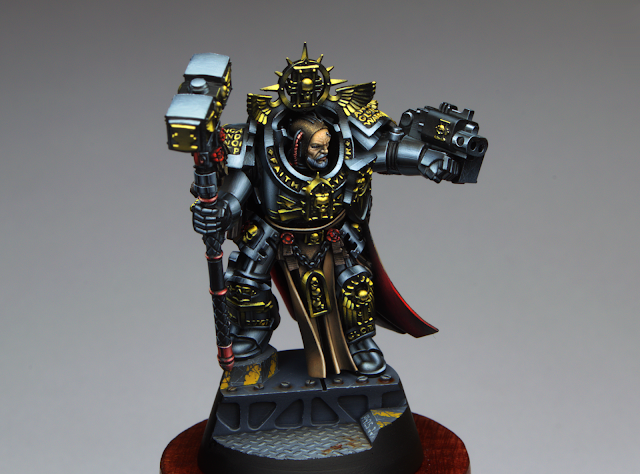 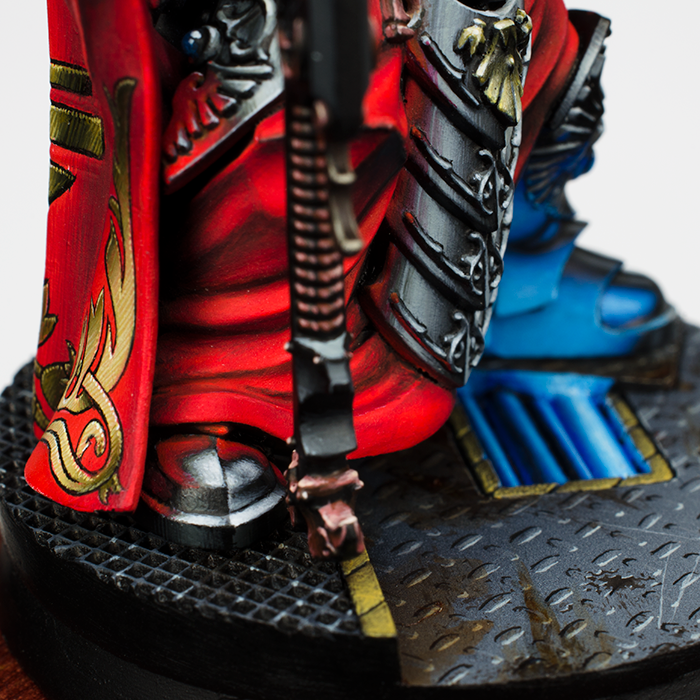 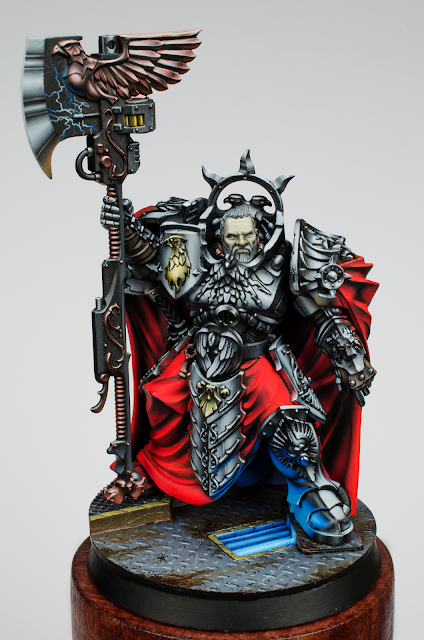 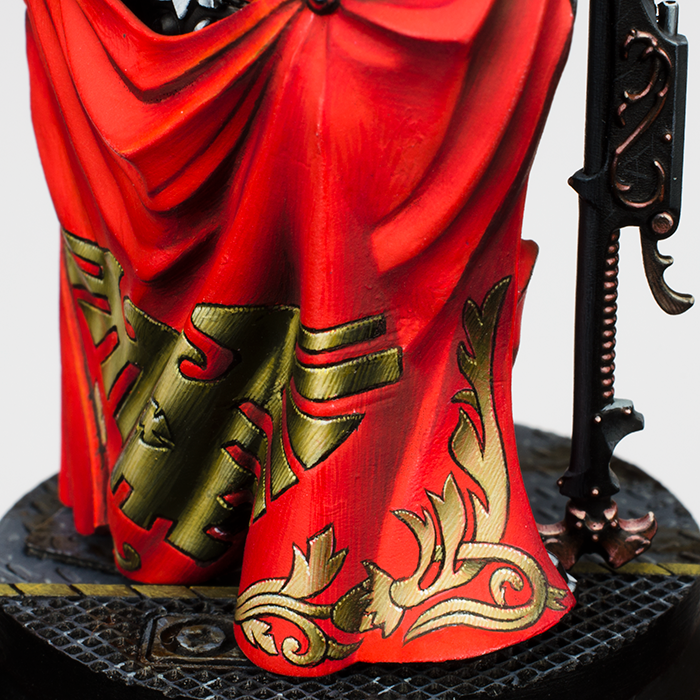 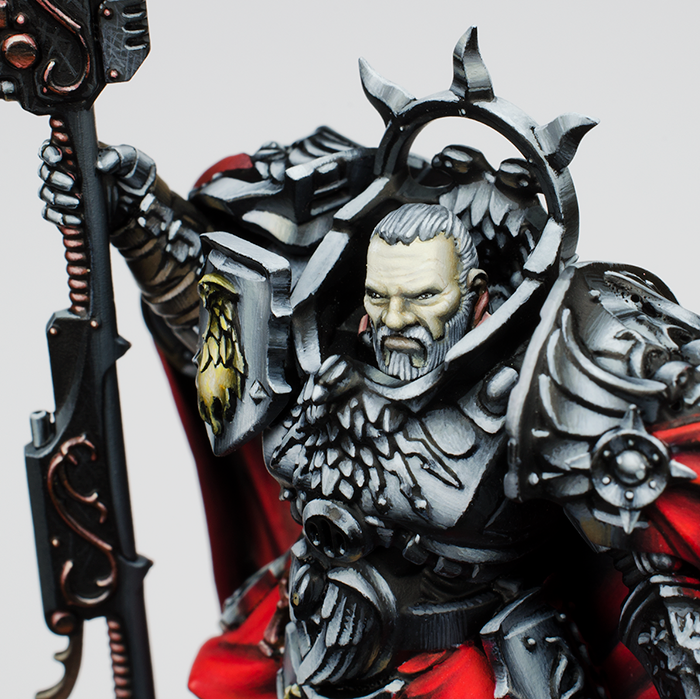 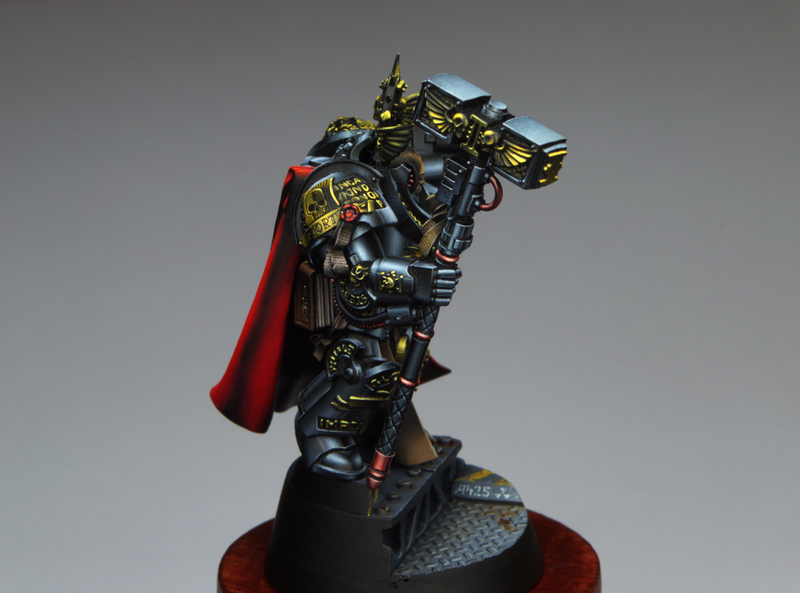 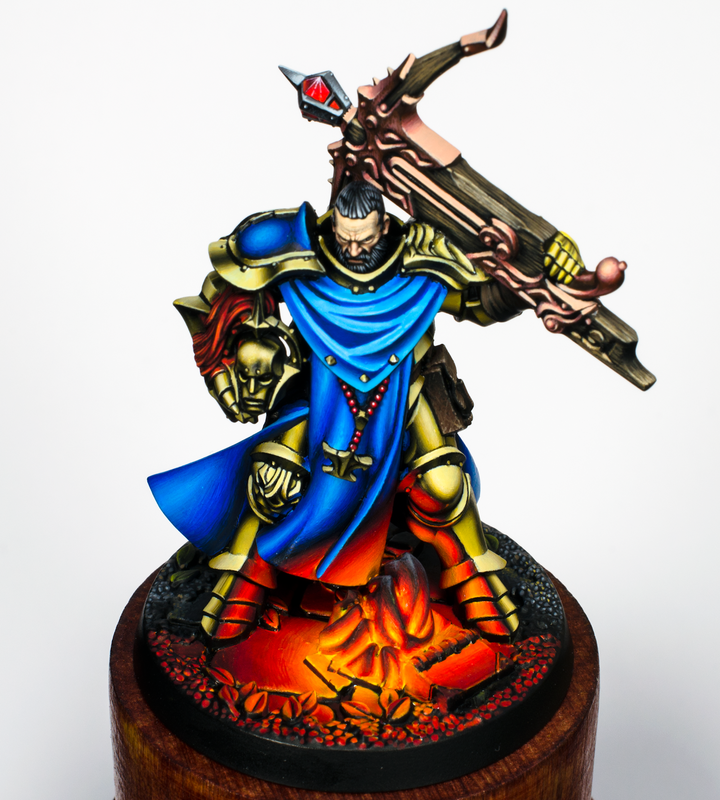 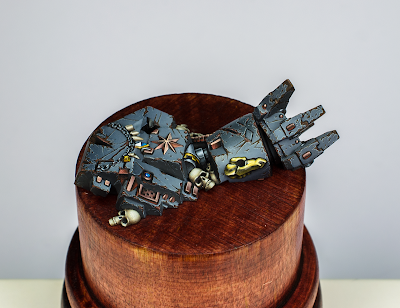 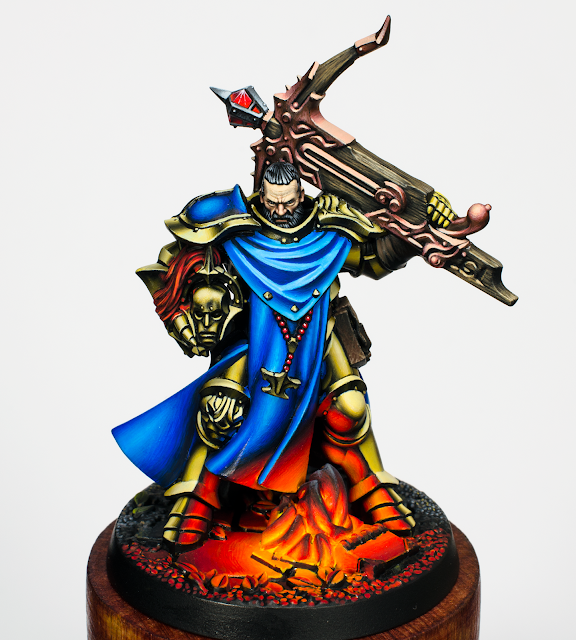 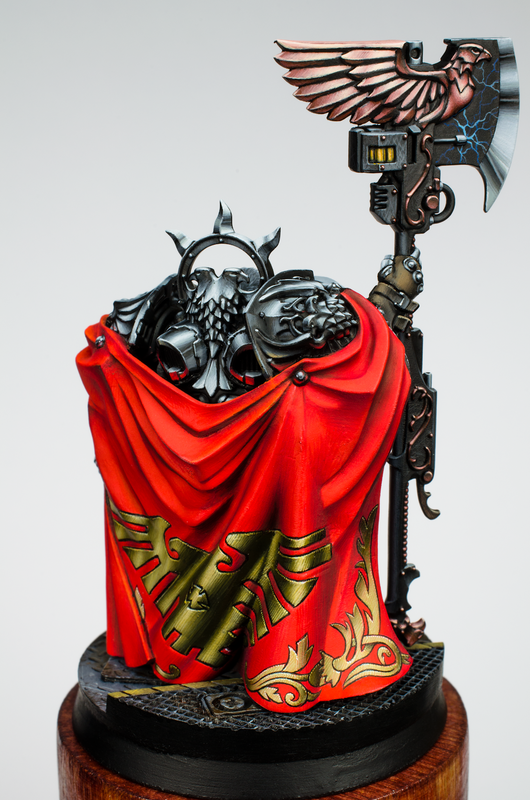 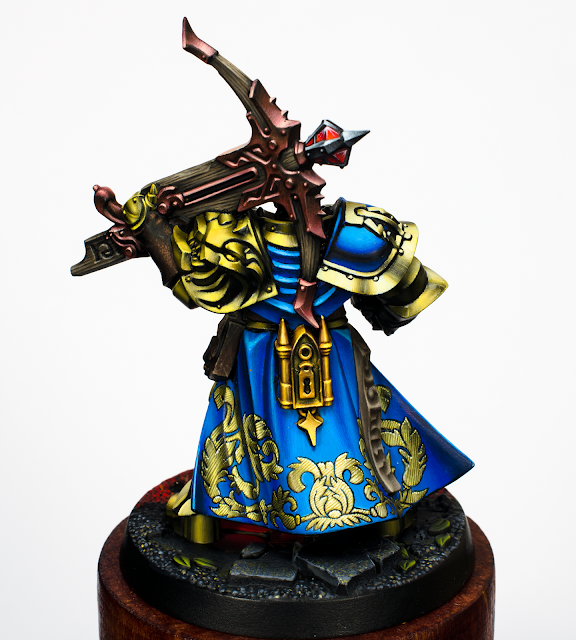 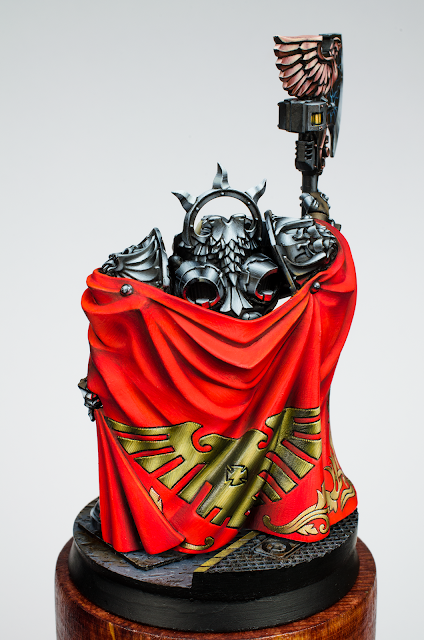 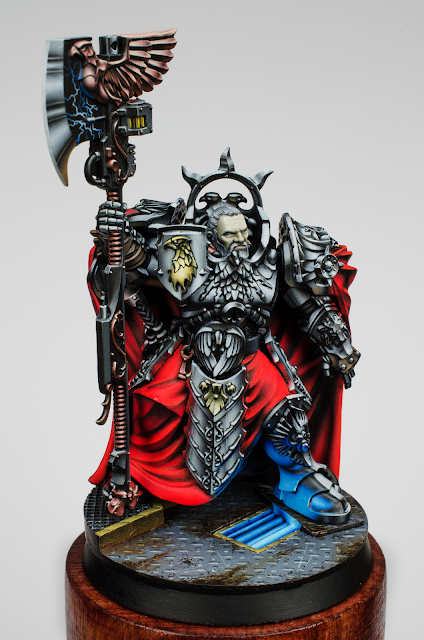 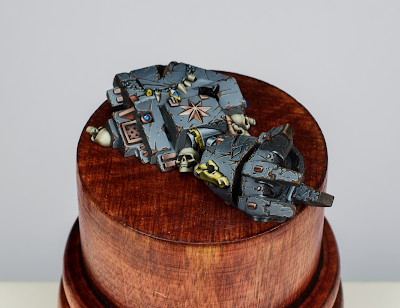 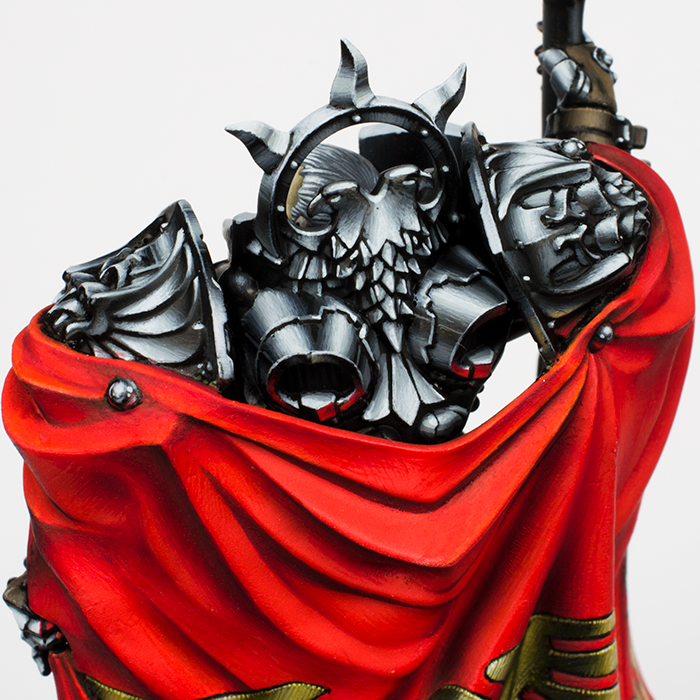 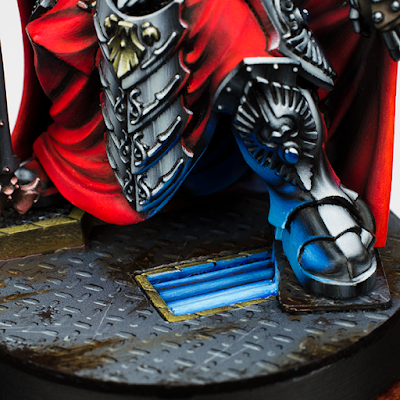 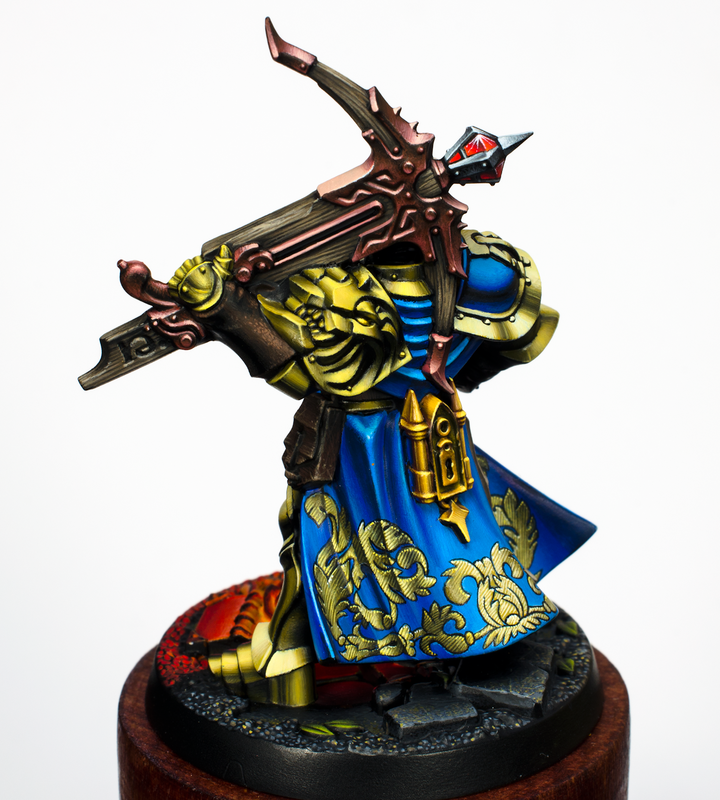 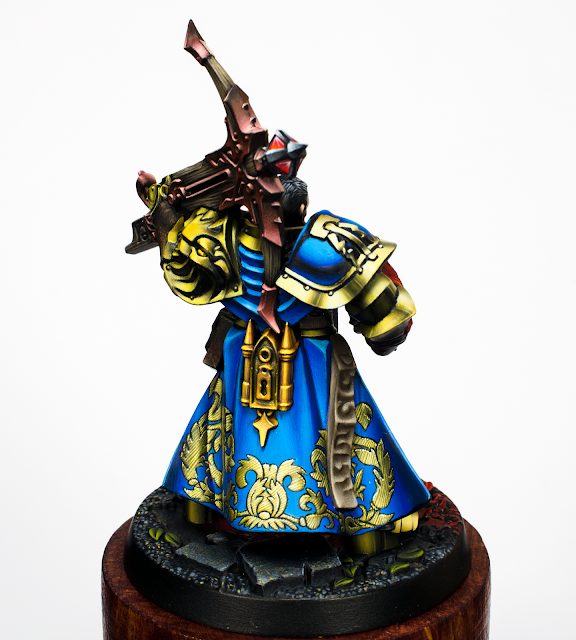 I would like to remind you that I did make 4 step-by-step and 2 video tutorials about painting this miniature.